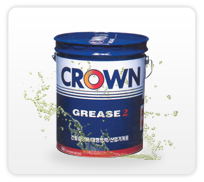 SK Super compressor oil RS series is formulated from premium quality, high viscosity index base stock combined with carefully selected additives to satisfy the lubrication requirement of all kind of rotary screw and rotary vane compressor used in industrial applications. 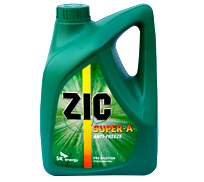 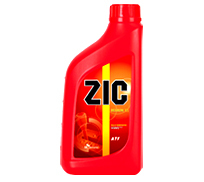 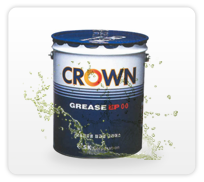 SK Super compressor oil enhances protection against corrosion and wear. 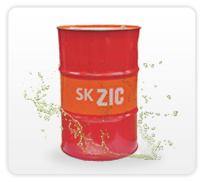 Demulsification, excellent water separation ability which enhance oil and equipment service life.SK Super compressor has brilliant oxidation and thermal stability in severe load and temperature condition particularly in industrial application, resulting in lubrication optimum performance,reduced maintenance cost, reduce varnish, sludge and carbon deposits.